Connor’s Stout Porter is paying tribute to the stout porter's British roots by releasing a limited set of pint glasses featuring three London icons. With every purchase of 3 full pints (or 6 half pints) of Connor’s Stout Porter, you will receive one (1) limited edition pint glass (500ml) collectible pint glass. There are are 3 designs for you to select from such as Big Ben, Double Decker Bus and the Royal Guard. 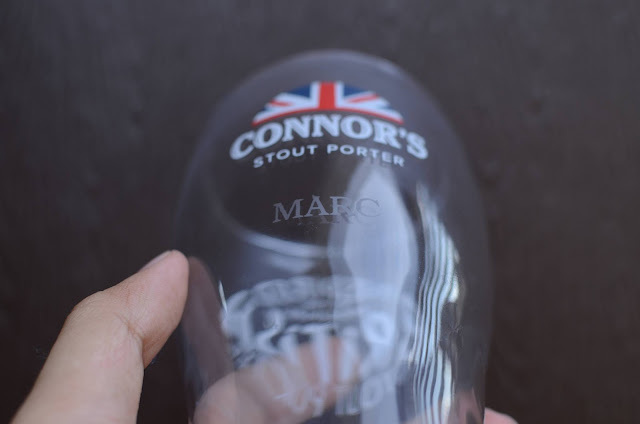 If you want the total upgrade, Connor’s Stout Porter also lets you personalise the pint glass at selected outlets on certain dates until the end of this month (September). This promotion will be available on September 9, 15, 23 and also 30 2016. To get full list of the Connor's Stout Porter HERE. 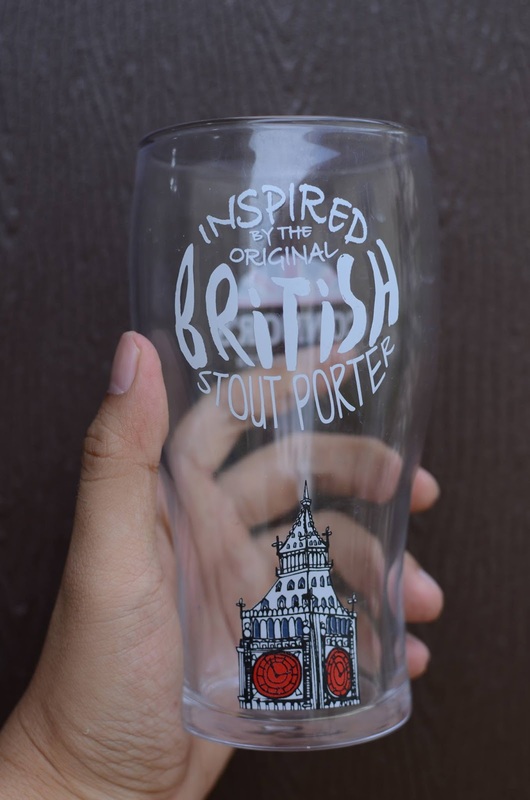 Time for you to get yourself this awesome pint glasses from Connor's Stout Porter. 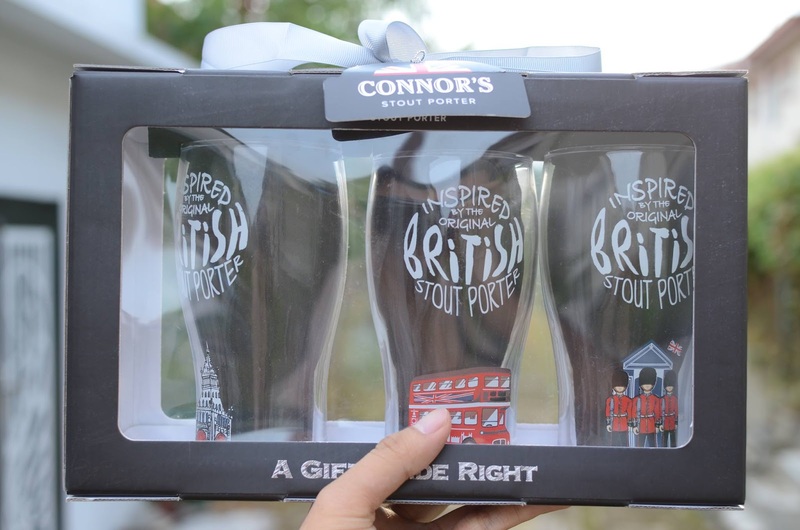 Do LIKE Connor's Stout Porter Facebook Page, HERE for more awesome event in future.